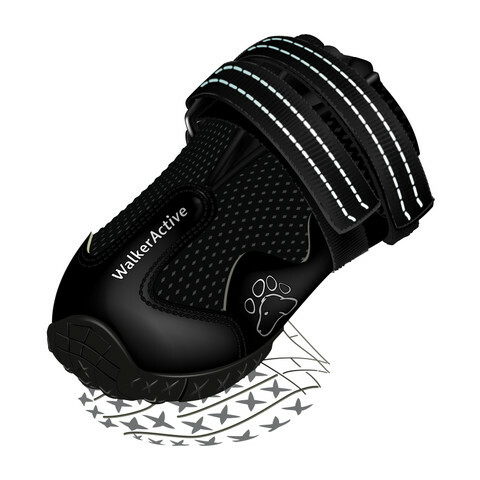 These Trixie Walker Active Protective dog boots are made from a durable polyester material, with a grip sole they provide a non-slip hold. 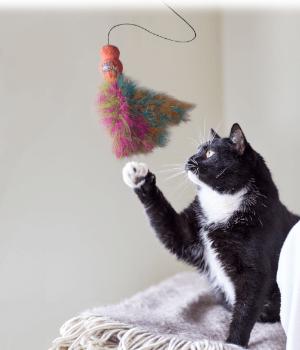 They are ideal for post-operative care or assisting the healing of paw injuries, they held to reduce the risk of infection by keeping the paw area clean and dry. 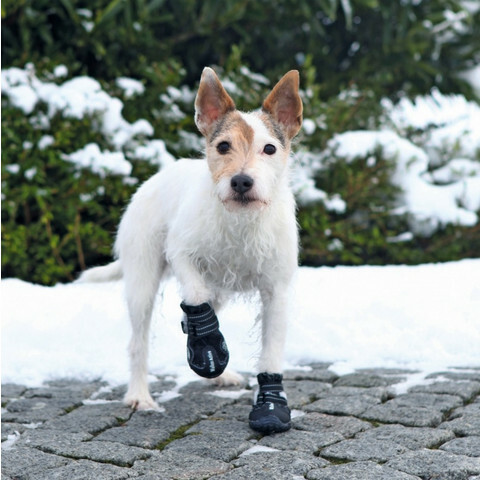 These protective boots are also ideal for use in winter, to help protect their feet from cuts and cracks from snow, ice, or grit. They are specifically designed to be longer lasting that the standard dog boots, with reflective strips for night time safety. With Velcro fastening to ensure the perfect fit, they are made from a water repellent fabric and are fully machine washable at 30°C. Each pack contains 2 Protective Care Boots. 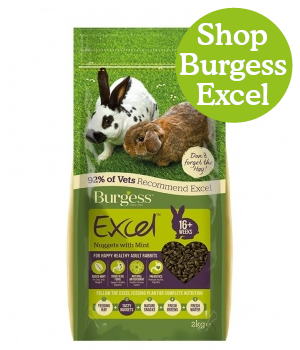 XS suitable for Chihuahuas, Yorkshire Terriers etc. XS-S suitable for West Highland White Terriers etc. S-M suitable for Parsons Jack Russell Terriers etc. M suitable for Border Collies, Beagles etc. M-L suitable for Dalmatians etc. 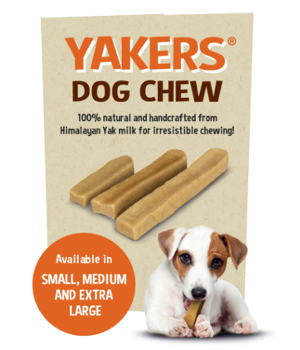 L suitable for Golden Retrievers, Labradors etc. L-XL suitable for Golden Retrievers, Labradors etc. XXL suitable for German Shepherd, Bernese Mountain Dog etc.